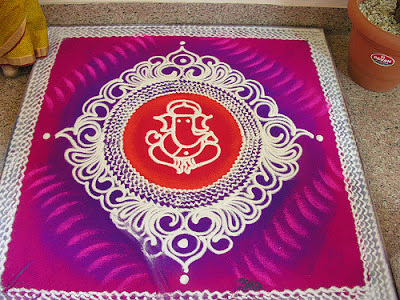 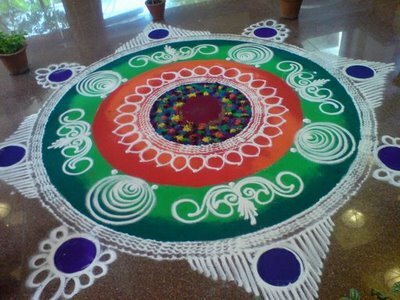 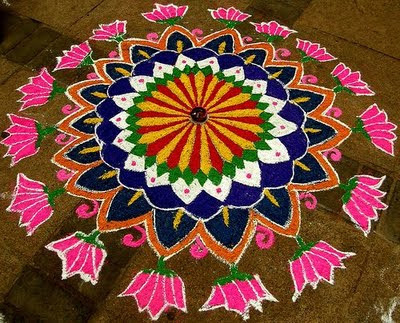 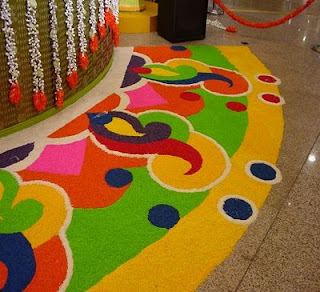 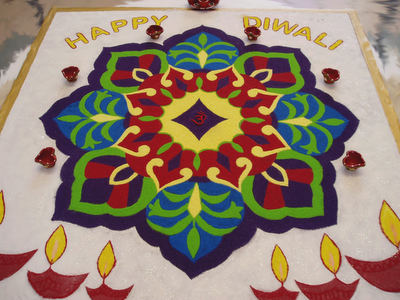 I read that Rangoli is one of the significant part of every Indian holiday, or perhaps most of the Indian holidays. 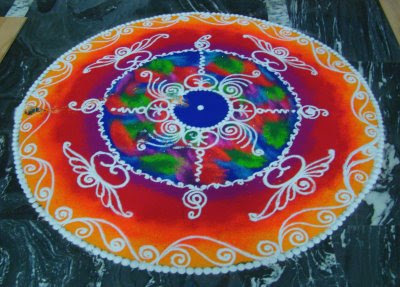 Rangoli designs are truly stunning and intricate. I simply like them! 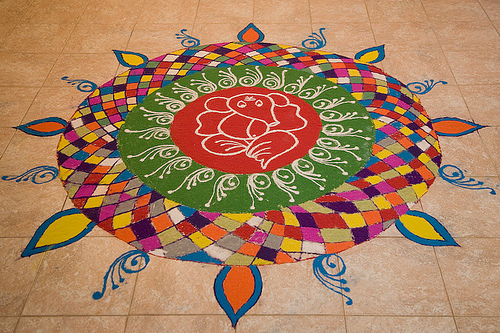 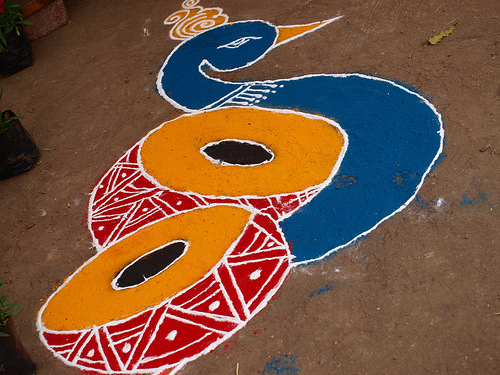 Nice blog, i like your Rangoli designs collection. 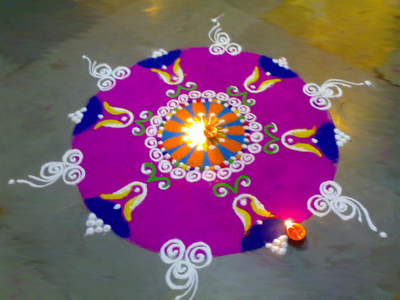 Thanks for sharing and keep it up.